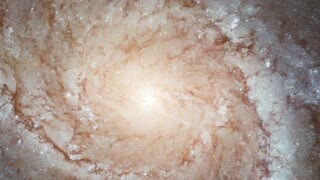 Search Results for "bright galaxy explosion"
Glittering Blue Particle Background. Universe blue dust with stars on black background. 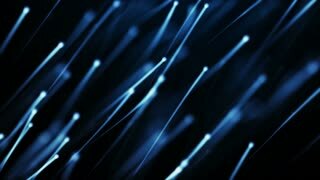 Motion abstract of particles. A complete shot of our closest star, the sun. Burning extremly hot in the middle of space. 3D colorful smoke explosion shockwave effect and divergent wave isolated on black background. abstract smoke explosion animation. 4K Particles organically explode across the frame. 3D animation.